8 - 20 Uhr / 7-Tage-Wahlarzt-Notdienst Wien bei Meinzahn.at Terminvereinbarung 0676 6888428. Nur wenige Male in Österreich! 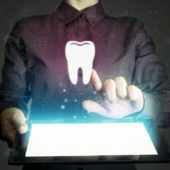 Avoid decay and periodontitis through responsible prophylaxis. 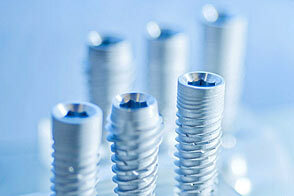 From the metal ceramic or full ceramic crown to the dental bridge. Artificial tooth roots firmly anchored to the jawbone. 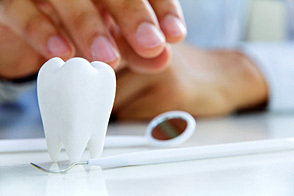 Do not fear the dentist and regular prophylaxis. 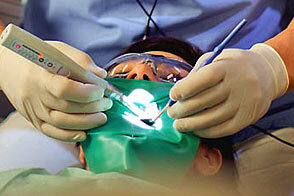 Treatment of diseases of internal tissues in the tooth – rescuing the pulp. 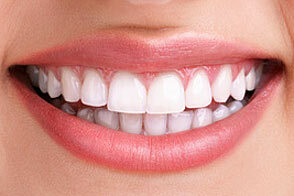 Correction of misaligned teeth at all ages – we bring teeth into shape! Only 3 times in Vienna and 12 times in Austria – state-of-the-art High Tech 3D diagnosis. 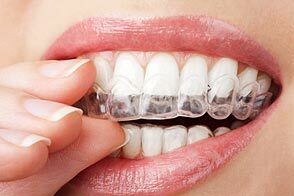 From bleaching to ceramic inlays aesthetically perfect and healthy teeth. 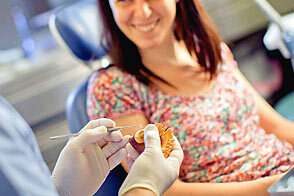 We care for your dental health and grant you a perfect and splendid smile. Individual Personal Consultation – with a team of specialists that’s here for you. Professional and not in a hurry. 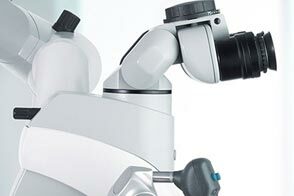 Highest Quality is our commitment – be it for the consultation, the treatment or the applied materials. In all matters you may rely on our best efforts. 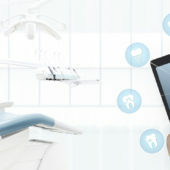 State-of-the-Art Technologies of Dentistry – for optimal prophylaxis, precise diagnosis and perfect treatments. Your satisfaction is paramount for us! 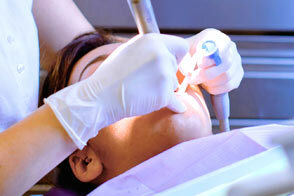 We are looking forward to cater you in all dental issues. Our dental office is located in the heart of Vienna – directly at the Karlsplatz.